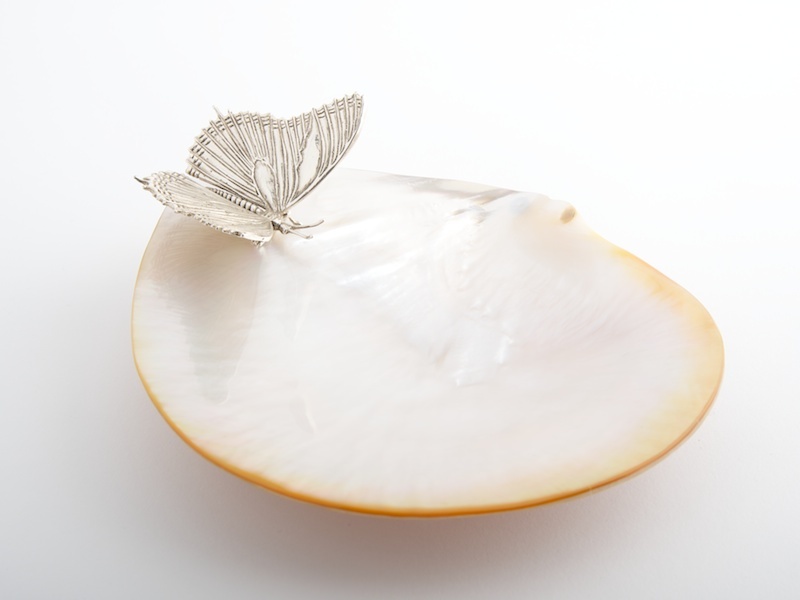 Inspired by the classic Napoleon Bee Design and the honey bees from our garden, this Mother of Pearl Silver Plated Honey Bee Plate is a classic. 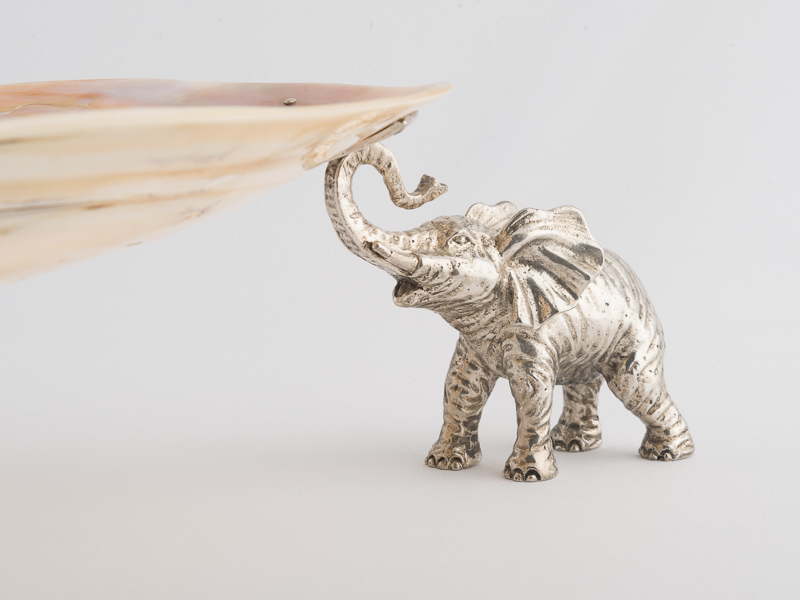 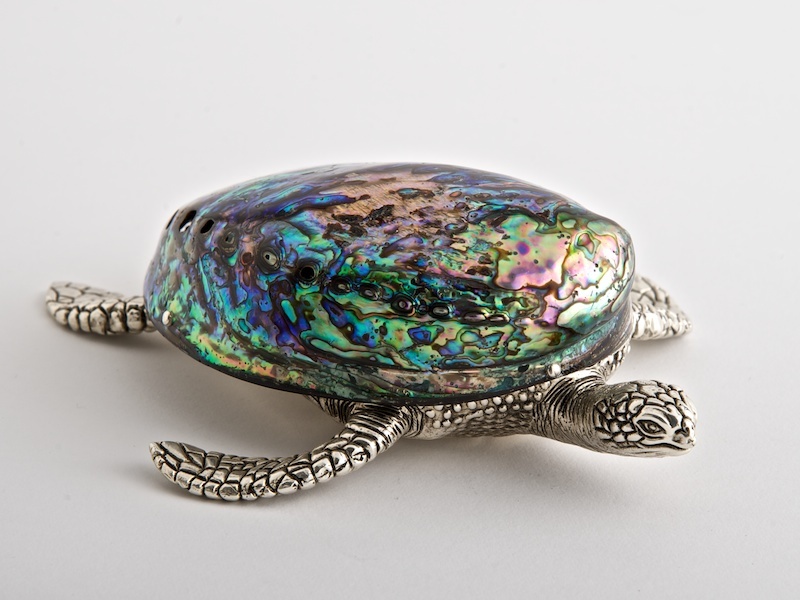 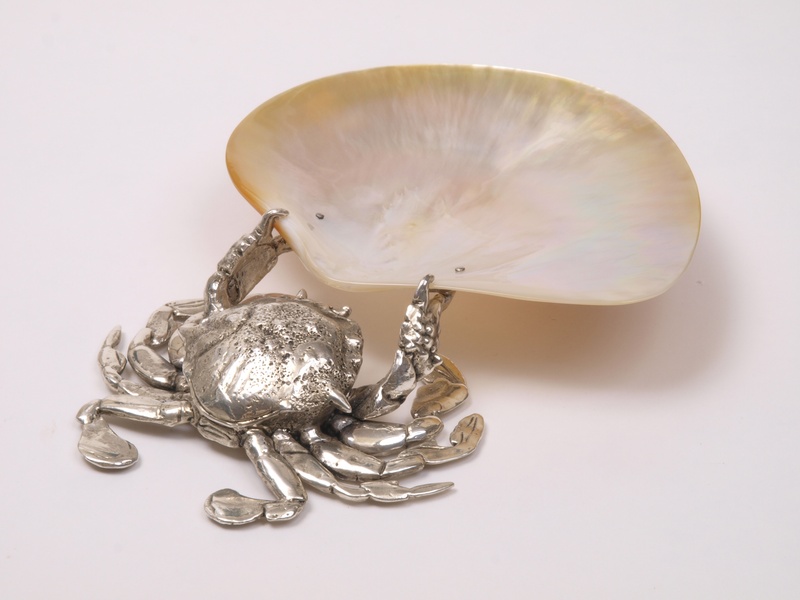 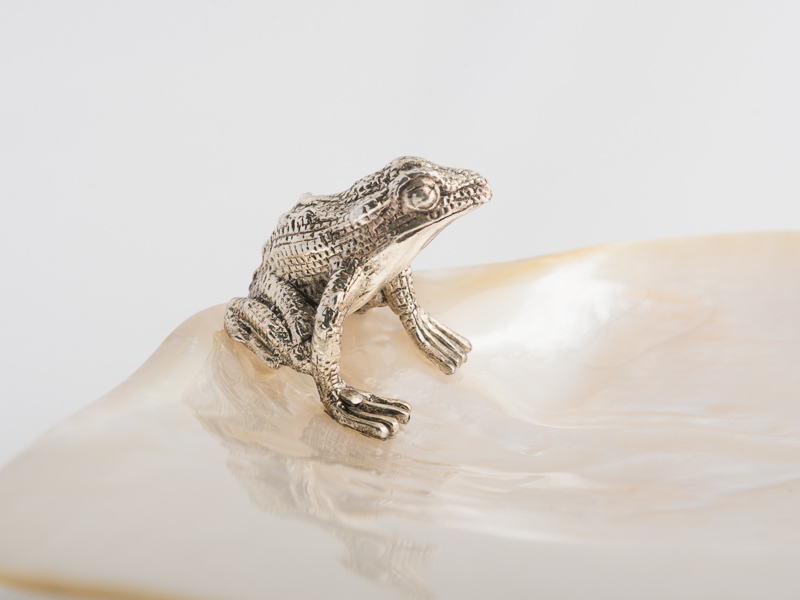 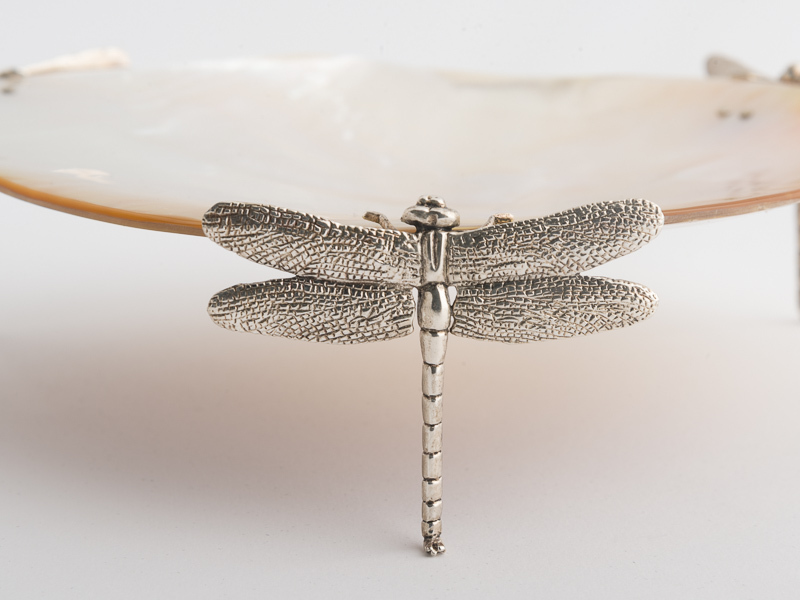 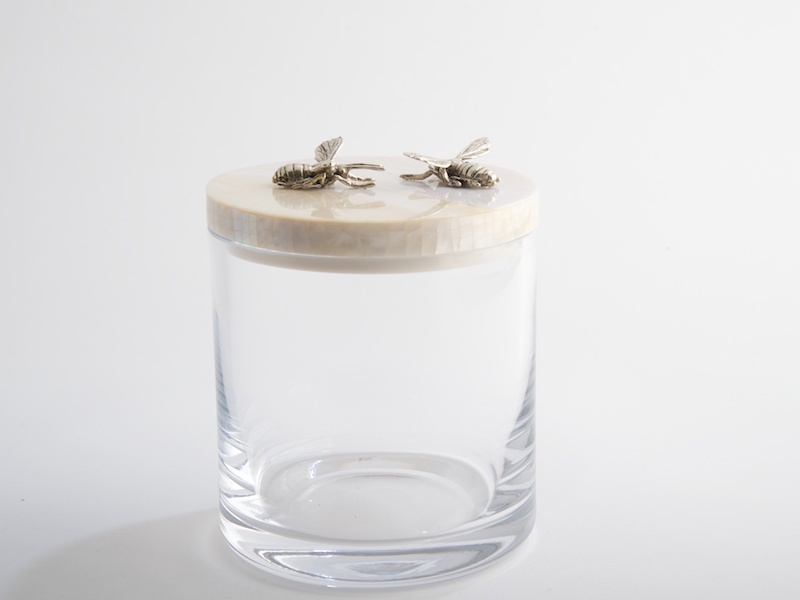 Both bees are sculpted then cast in brass and heavily silver plated, the two bees are then fitted to an exotic, highly polished mother of pearl shell with silvered ball feet. 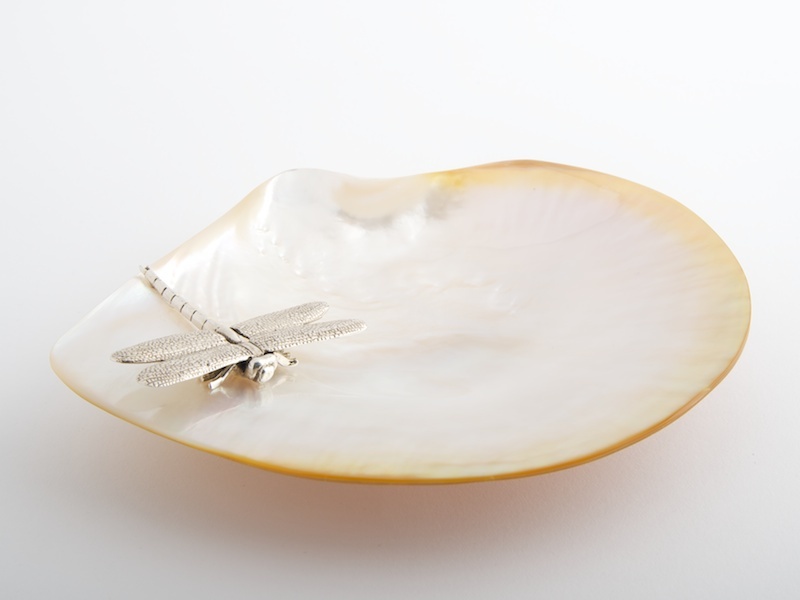 Unique and hand made, this plate is timeless.